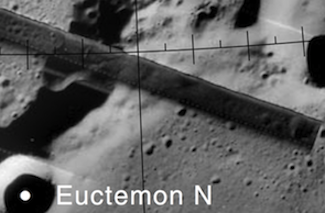 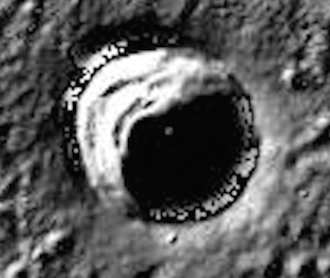 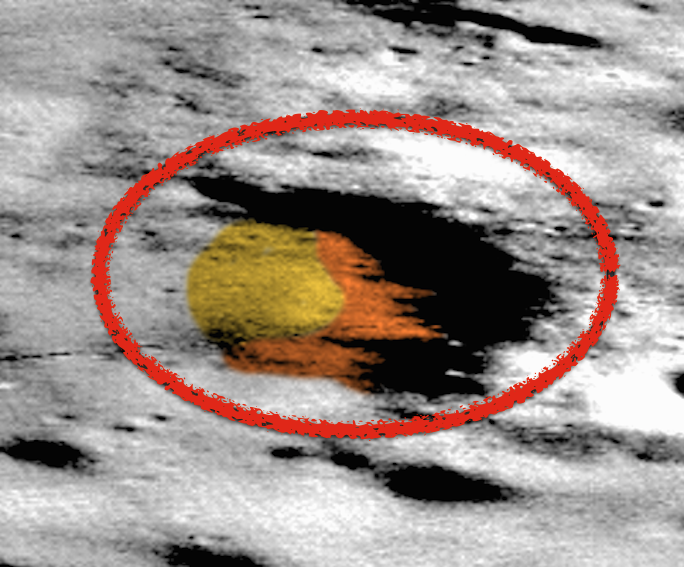 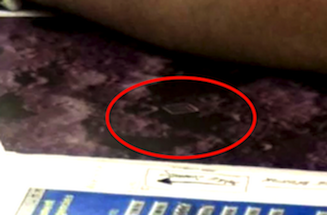 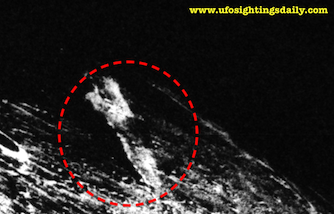 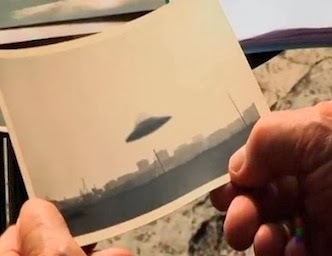 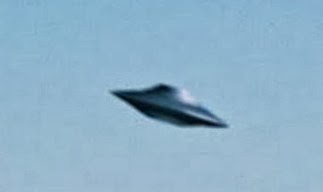 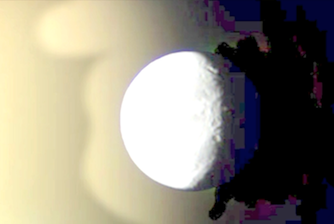 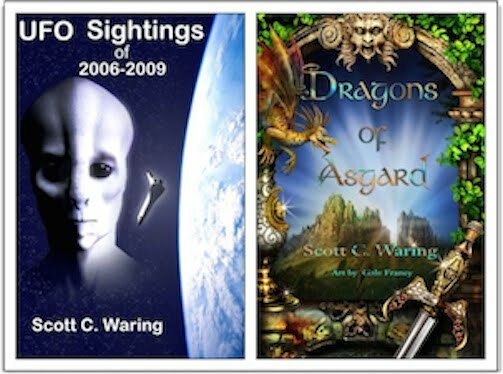 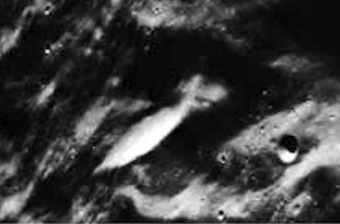 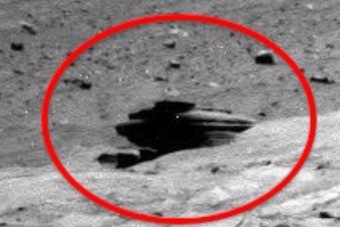 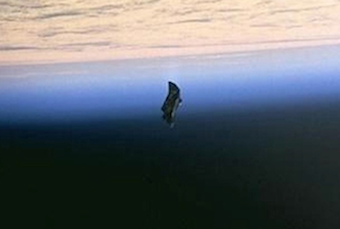 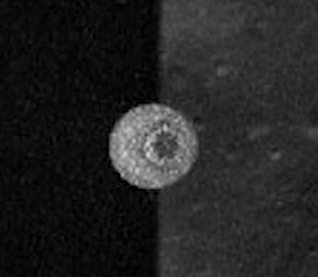 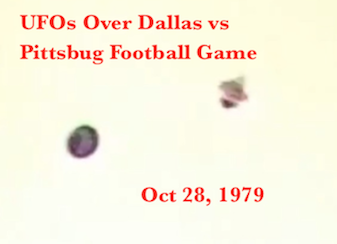 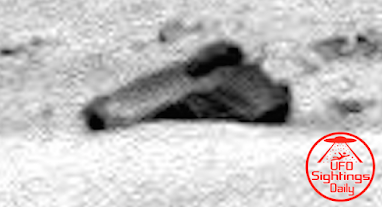 UFO SIGHTINGS DAILY: More Mars Artifacts Showing Signs OF Ancient Culture, Nov 2015, Video, UFO Sighting News. 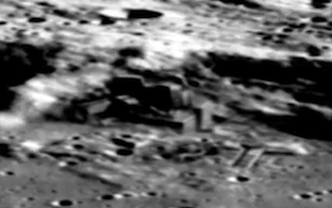 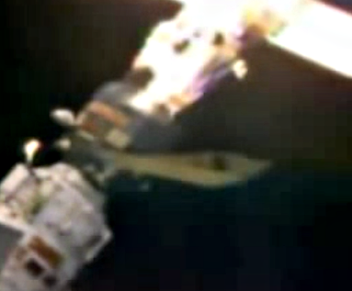 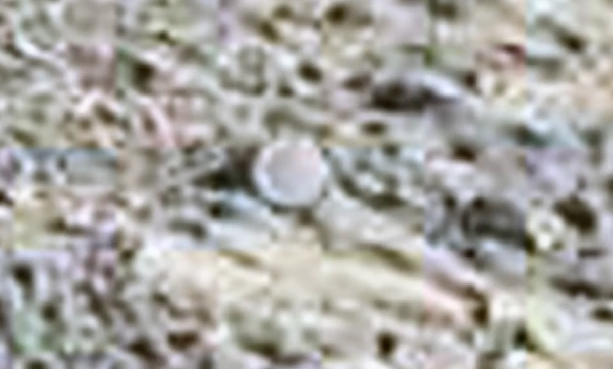 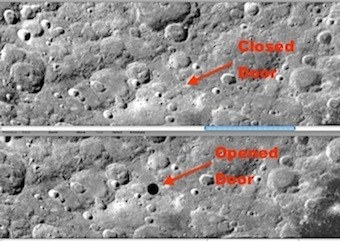 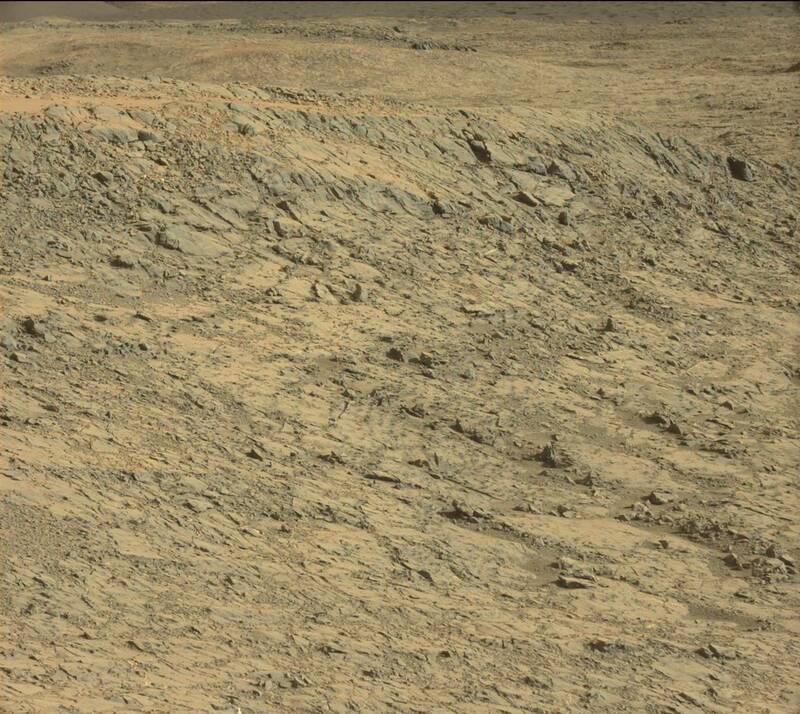 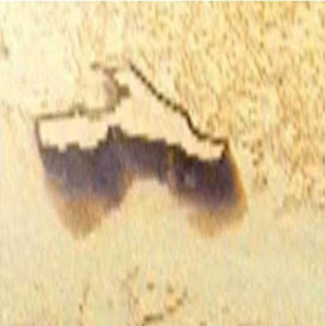 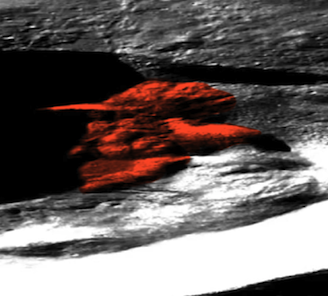 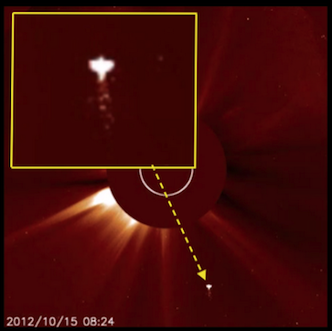 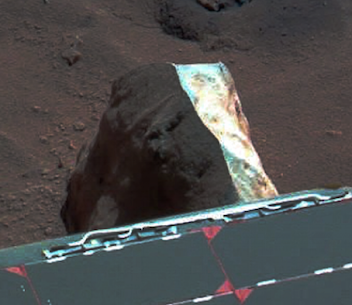 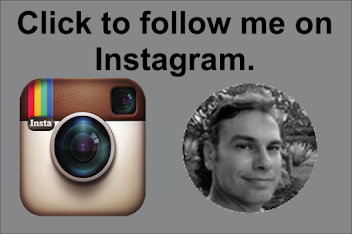 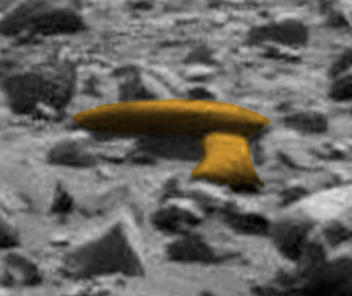 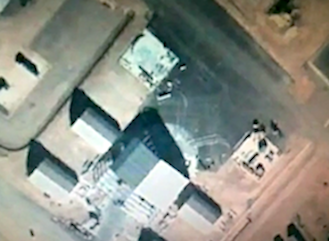 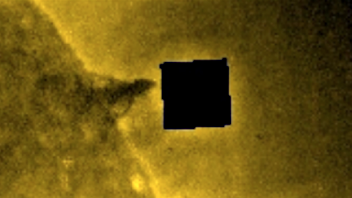 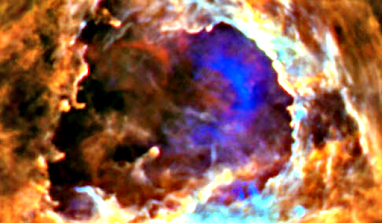 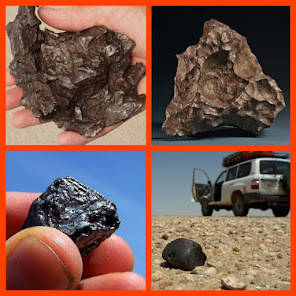 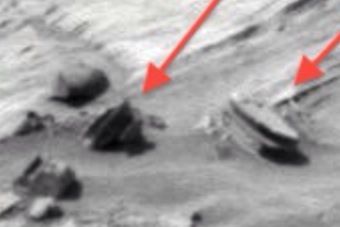 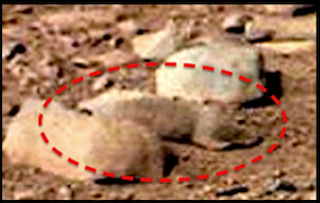 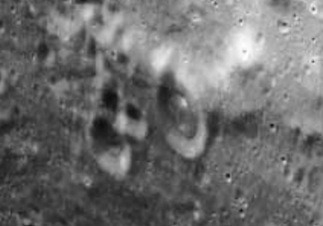 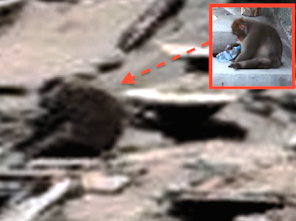 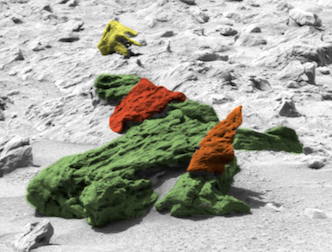 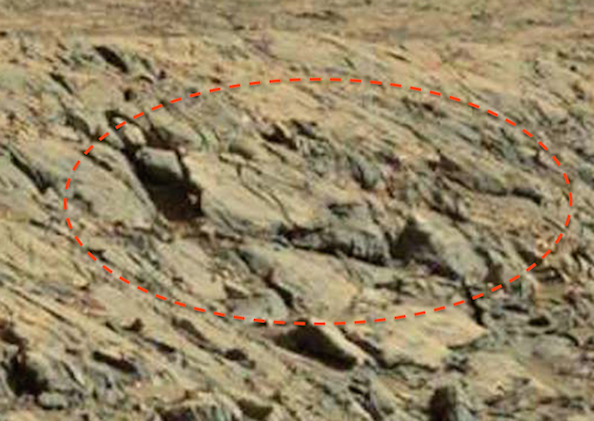 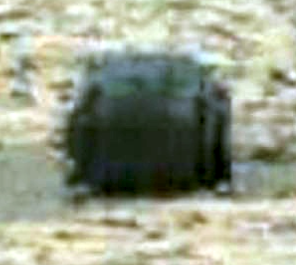 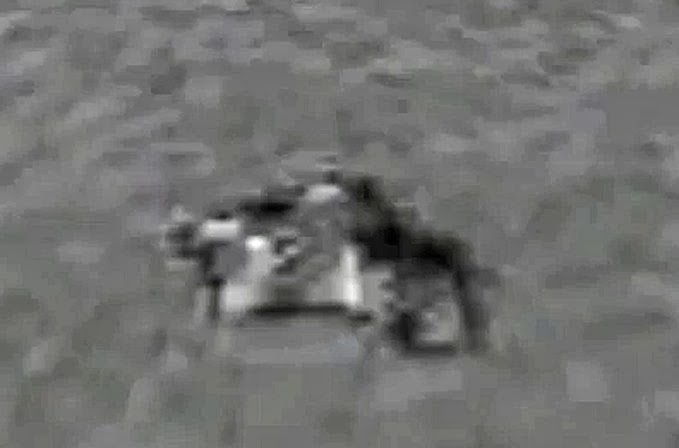 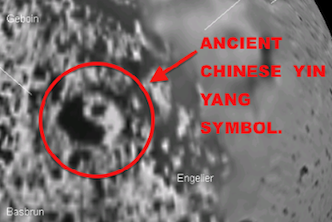 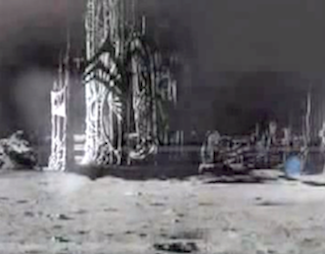 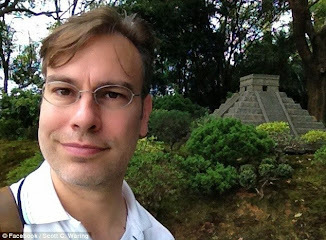 More Mars Artifacts Showing Signs OF Ancient Culture, Nov 2015, Video, UFO Sighting News. 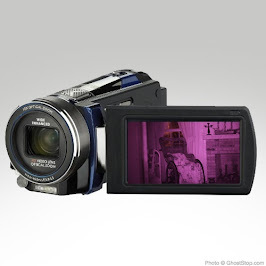 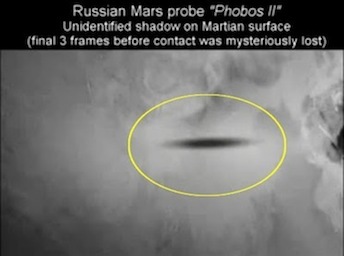 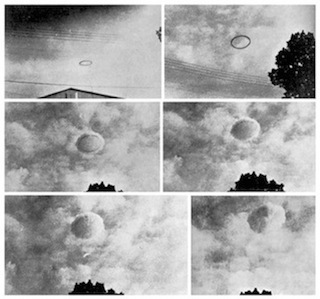 This video was made by WhatsUpInTheSky37 of Youtube and shows some great anomalies. 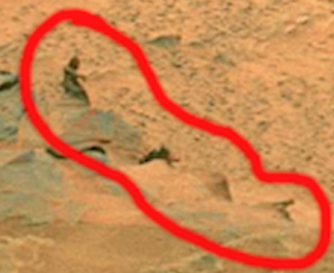 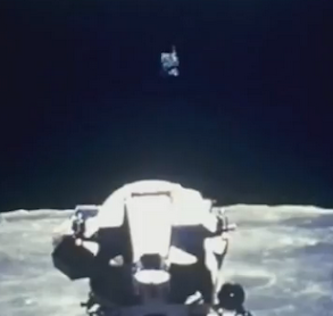 One of them as he points out is along the edge of a hill. 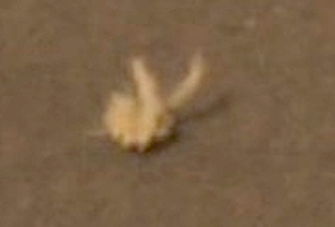 Its a long face with a crown and its head sticking out its top. 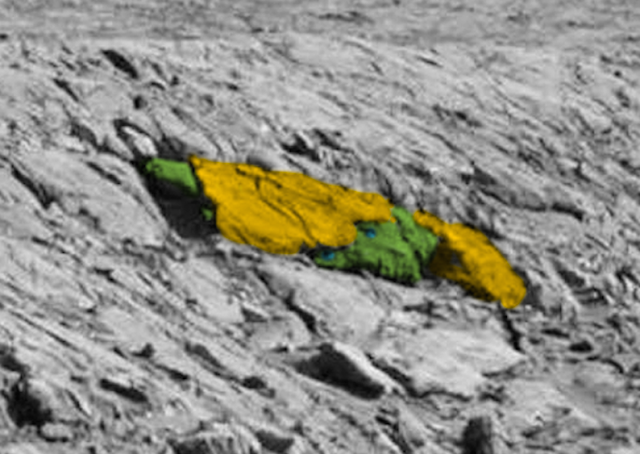 I colored it below. 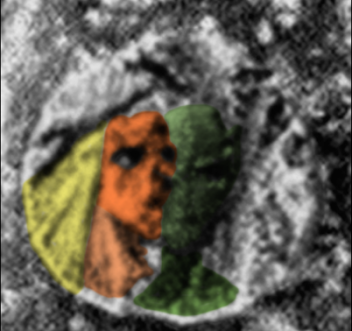 The skin I made green, eyes blue, clothing orange to make it easier. 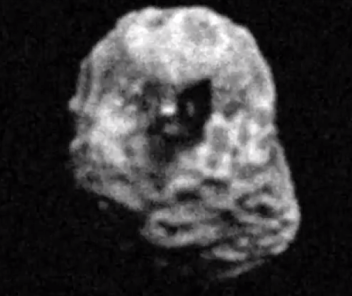 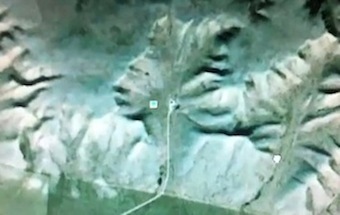 Also right below it is a small face with curly hair. 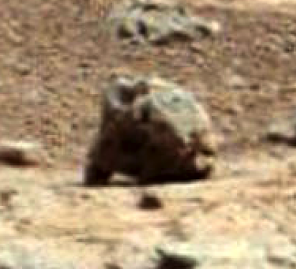 We have found many such faces like that on Mars, so yes, I am confident about it. 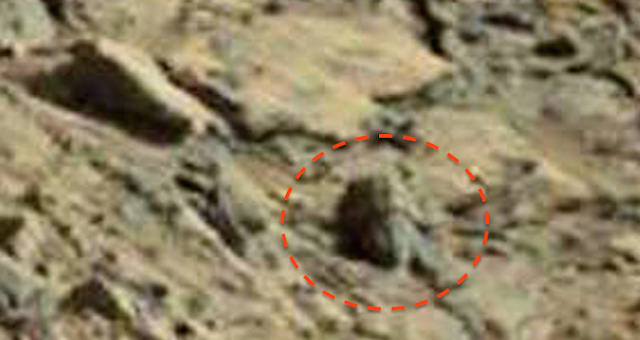 There is also an odd statue of a figure sitting down looking to the right. 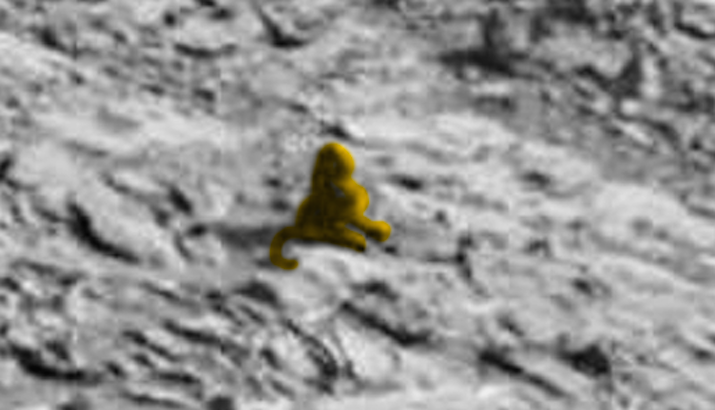 It looks very monkey-like in its appearance.